1) 'Triton' – A Malacological Journal. No. 36 – Supplement – December 2017 – Survey of the literature on recent shells from The Red Sea (third enlarged and revised edition). By L.J. van Gemert. 2) 'Natural History And Other Notes – Natuurhistorische en Andere Notities'. ISSN 2518-5705. 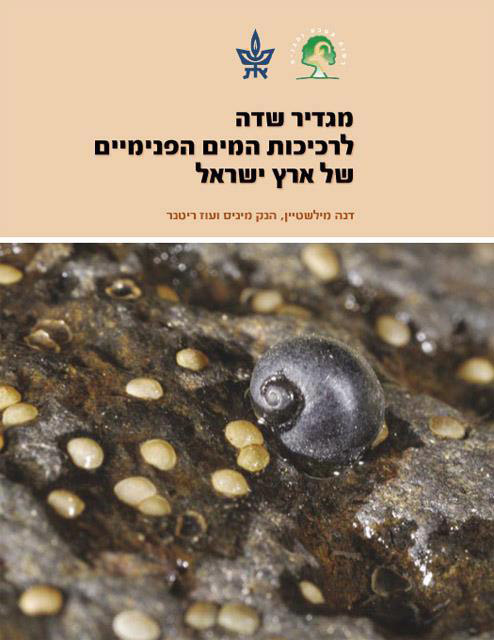 1) A field Guide to the Molluscs of inland Waters of the Land of Israel by Milstein, D. Mienis, H.K. & Rittner, O. Israel Nature and Parks Authority, 2012 (in Hebrew). 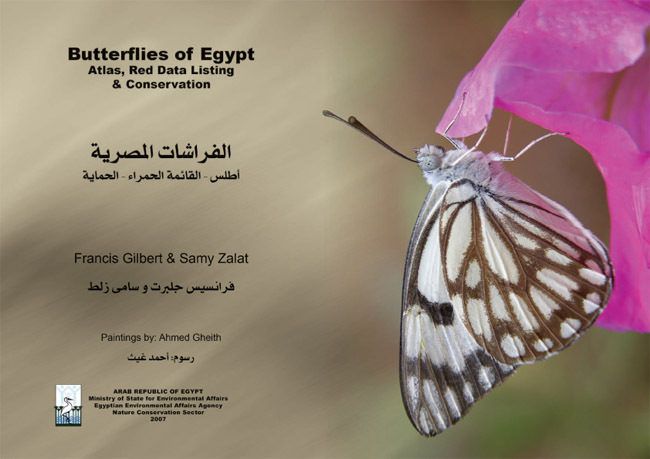 2) 'Butterflies of Egypt: Atlas, Red Data Listing & Conservation'. Francis Gilbert & Samy Zalat 2007. 1) Rittner, O., Sabatinelli, G. The Genus Oxythyrea, Mulsant in Israel. 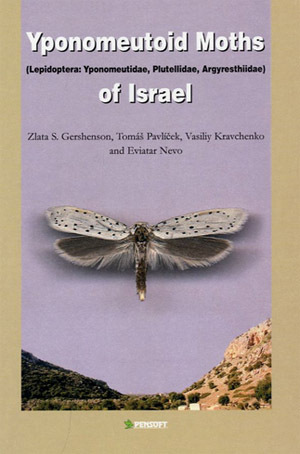 Israeli Journal of Entomology, Vol. 40, 2010, pp. 11-19. 2) Rittner, O., A revised checklist of the genus Scarabaeus Linnaeus, 1758 (Coleoptera: Scarabaeidae) occurring in Israel with a first record of Scarabaeus (Scarabaeus) irakensis Stolfa. Animma.x. August 2011. 3) Sabatinelli G., Rittner O. & P.-H. Tauzib, 2010 – Tropinota vittula Reiche & Saulcy, 1856 is a good species (Coleoptera, Scarabaeidae, Cetoniidae). Lambillionea, CX: 1: 35-42. 1) Rittner, O. & Mienis, H.K. 2015. 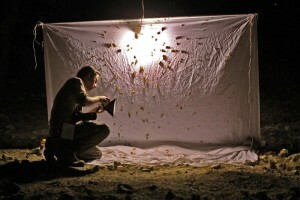 A new record for the darkling beetle fauna of Israel: Akis subtricostata Redtenbacher, 1850 (Coleoptera: Tenebrionidae).Israel Journal of Entomology.44-45: 61-62. 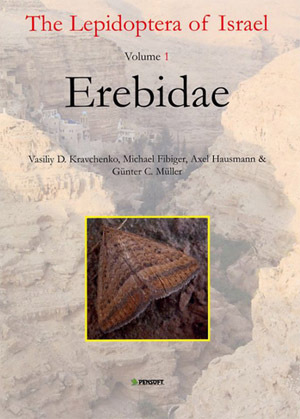 2) The Lepidoptera of Israel, Volume 1: Erebidae. V.D. Kravchenko, M. Fibiger, A. Hausmann and G.C. Mueller. 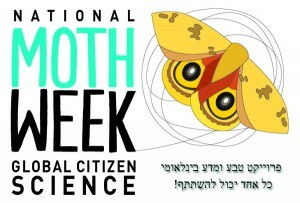 3) The Lepidoptera of Israel. 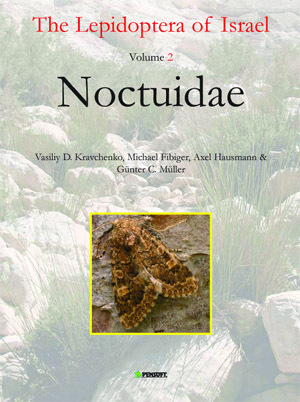 Volume II: Noctuidae. V.D. Kravchenko, M. Fibiger, A. Hausmann, G.C. Mueller.